Here I go again. The unfit girl trying out new things. Well, indoor cycling or spinning is not really a new thing to me. 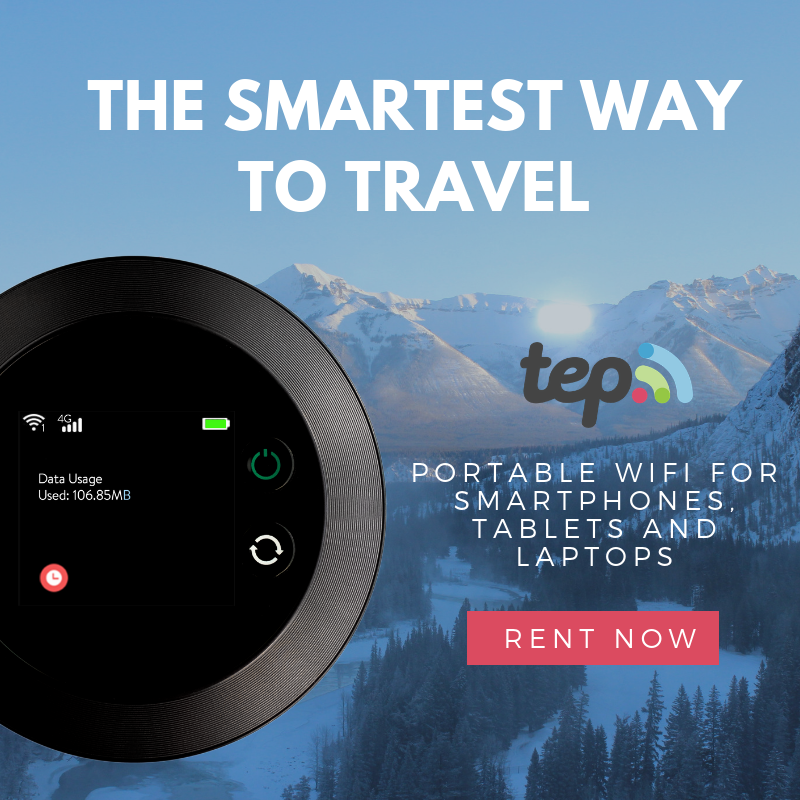 I have tried it before and I liked how it challenged me to keep going. 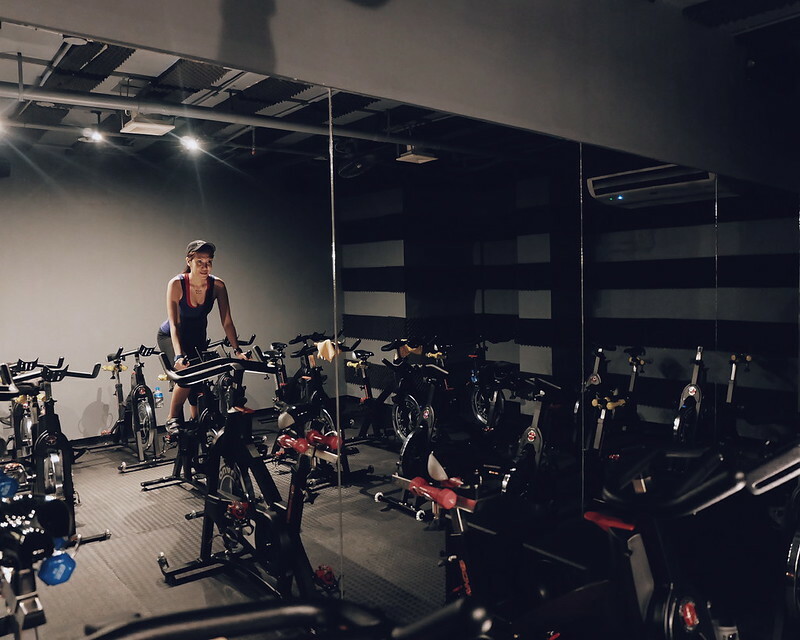 Indoor cycling is a good alternative for those who don't know how to ride a bike (me!) and for those who don't want to ride a bike in this humid weather. 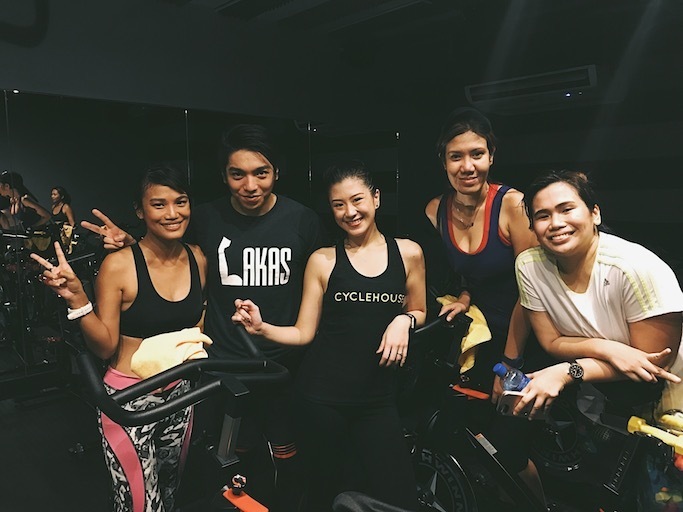 Cyclehouse MNL and Danah Gutierrez invited me to try their spinning class. 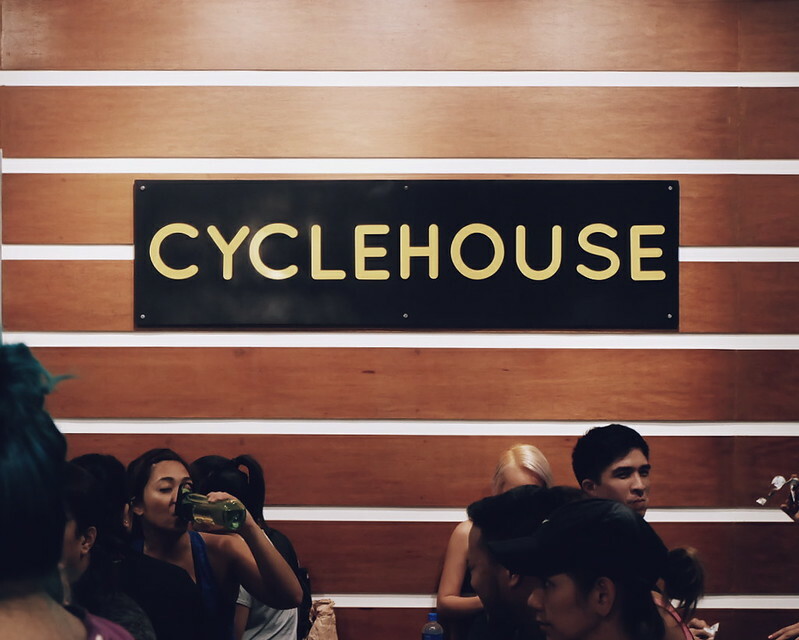 Cyclehouse MNL is the newest cycling hub in the Metro located in Padilla Building, Emerald, Ortigas. First time to do Indoor Cycling? 2. Don't worry about the shoes. Cyclehouse MNL will provide you a special clip-in bike shoes. 3. Make sure that you have energy. Grab a bar of energy bar like Hammer Bar before spinning. Or you can eat at least 90 minutes before the class - that gives your body time to digest food. 4. Bring your water bottle with you. You need to hydrate for this intense workout. 5. 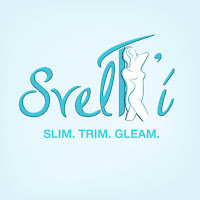 Have fun and know your body when to quit - and just sit. 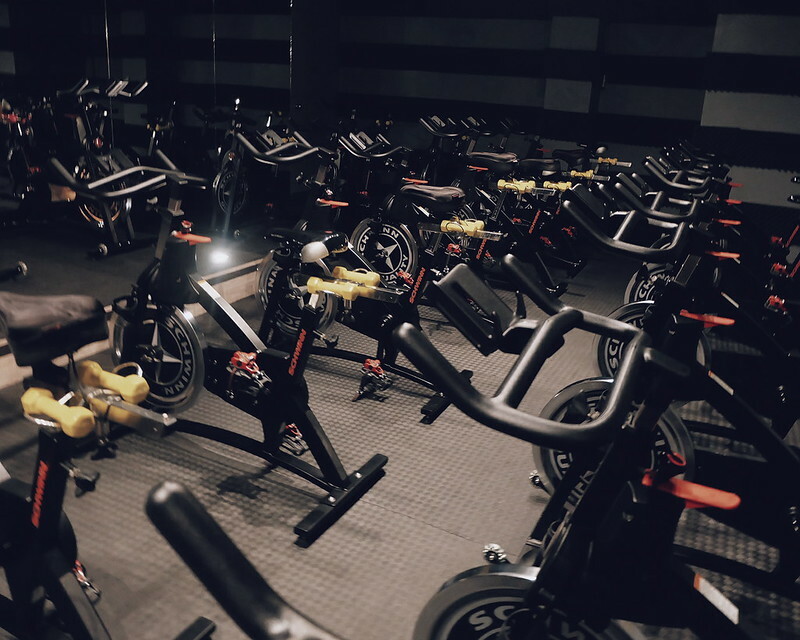 Indoor cycling is really a serious workout that work your legs, calves, glutes, hamstring and core. 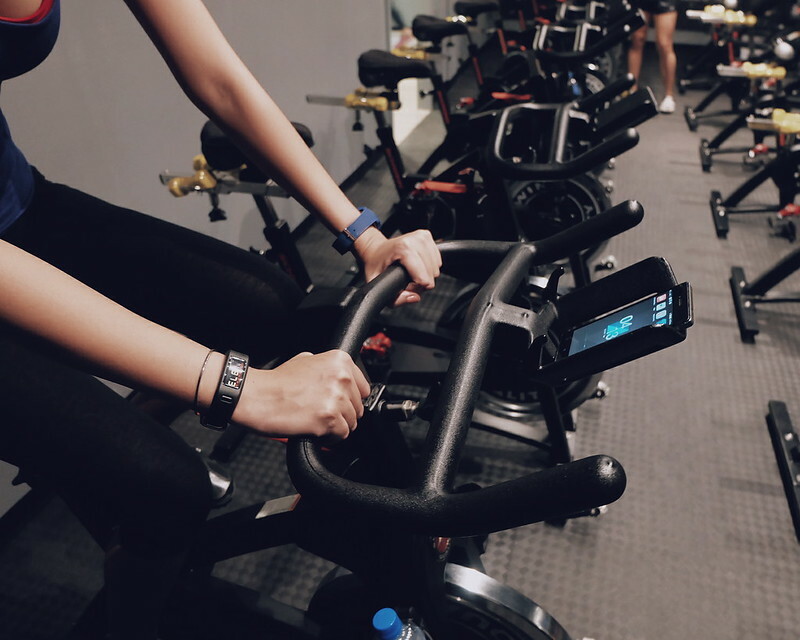 I think it is more of strengthening exercise more than fat-burning - but they say that when you continuously spin, it helps decrease body fat and improve cardiovascular function. I like that you can control the bike's resistance and you can always decide based on your body. Before we started with the class, the team made sure that our machine was correctly set-up and the height of the seat was leveled to our height. 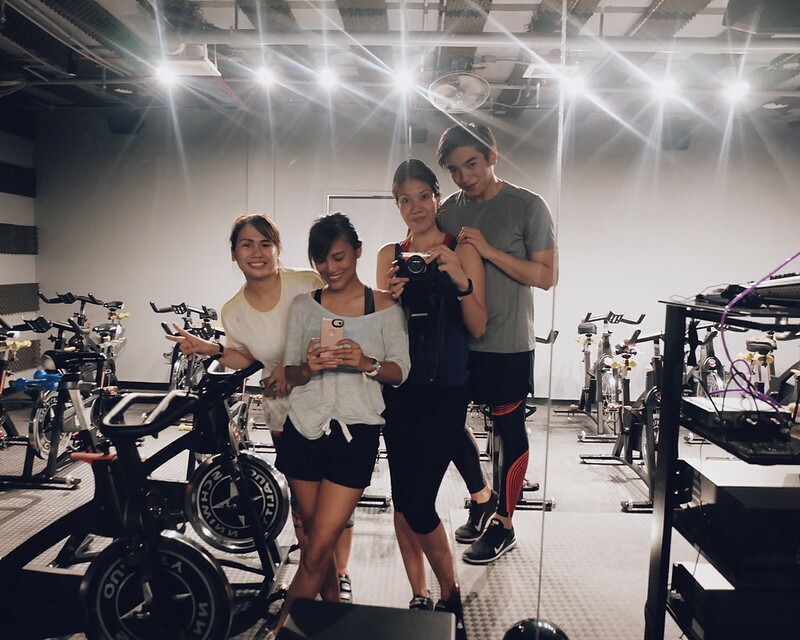 Coach Aya advised us to just have fun and take everything lightly since we know our body well. We started with just spinning and "danced" to the beat of the music. There were different routines that would require you to stand up, do push ups or speed up. The lights were dim for the most parts which allowed you to focus on your body, rather than compare your progress with others. It also gave a good setting especially when the coach led us to a scenario where we were pedalling up the hills. Support Group that Day: Ana, Pax and Kelly! I love that Coach Aya would also encourage us to go further (but won't hurt your ego if you decide to just quit - and sit). 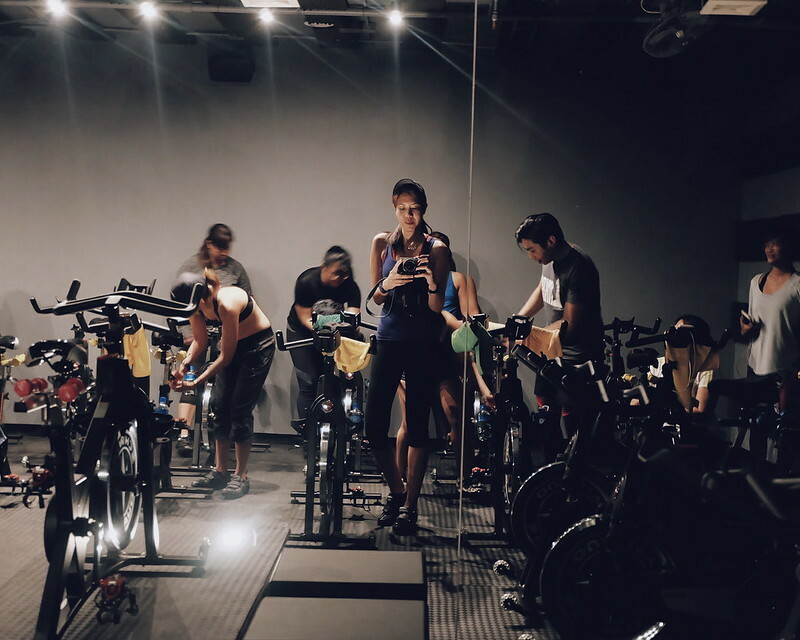 I really enjoyed the 1-hour session with Cyclehouse MNL. It felt like a fun ride more than a straining workout. 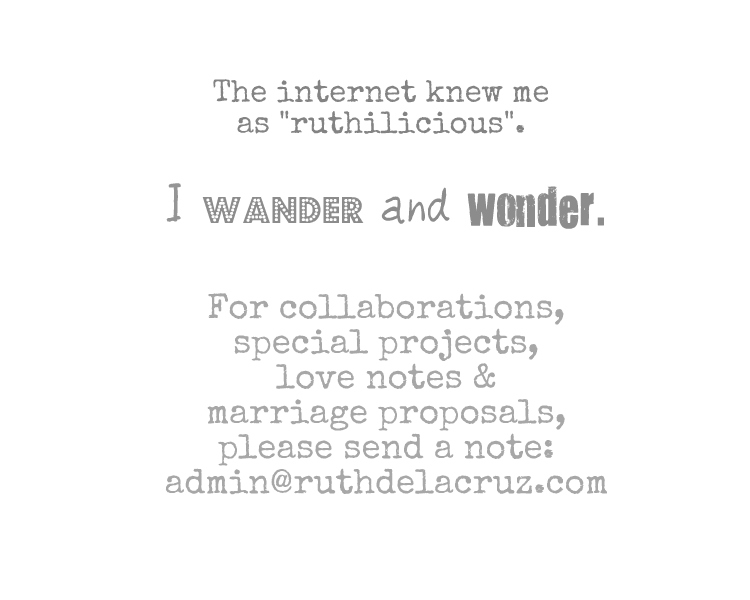 Check out https://www.facebook.com/cyclehousemnl/ to inquire about the classes.